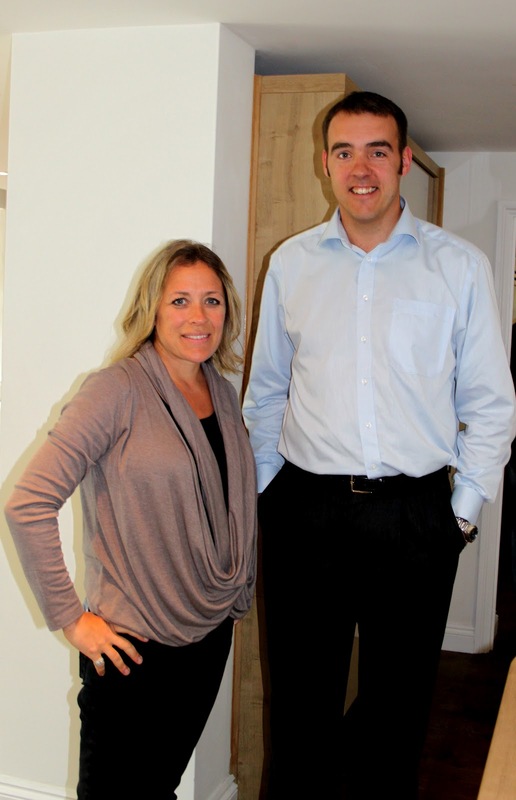 PCMS are very excited to be appearing in Sarah Beeny’s new Channel 4 property show Double your House for Half the Money. The episode of the series, to be screened on Tuesday 18th September, features the story of how a family set about creating their perfect family home in the village of Easington, near Long Crendon in Buckinghamshire. Their late 19th century farm workers cottage was in a fantastic rural location, but was much smaller than required for the growing Croft-Baker family. PCMS stepped in to project manage the build which includes a rear extension, side extension and extensive internal alterations. The number of bedrooms was doubled to four, a family bathroom and large new en suite was installed and a large and flexible kitchen / dining / living space was created by extending to the side of the house. The camera crew, production company and, of course, Sarah Beeny herself paid regular visits to site to keep up with progress, keeping a lasting record of the project at every stage. Being filmed has given an extra impetus to everyone involved to finish on time. The focus of the new Channel 4 series is about families maximising the use of all potential space in their existing homes, extending every which way and combining this with internal reconfiguration to deliver larger and more flexible living areas. The challenge is to increase space by up to 100% for much less money than it would have cost to move into a larger home. This entry was posted in Channel 4, Easington, extension, House Extension, Long Crendon, Sarah Beeny on August 30, 2012 by admin.